Screen Queens was founded based on the goal of wanting to support and praise women in both the film and critic industry. We often cross paths with sites and other amazing women leaders whose goals are very similar to ours, and so begins a relationship of support and trust. Want to be a Screen Queens partner? Email girlsonfilm@outlook.com for more info. 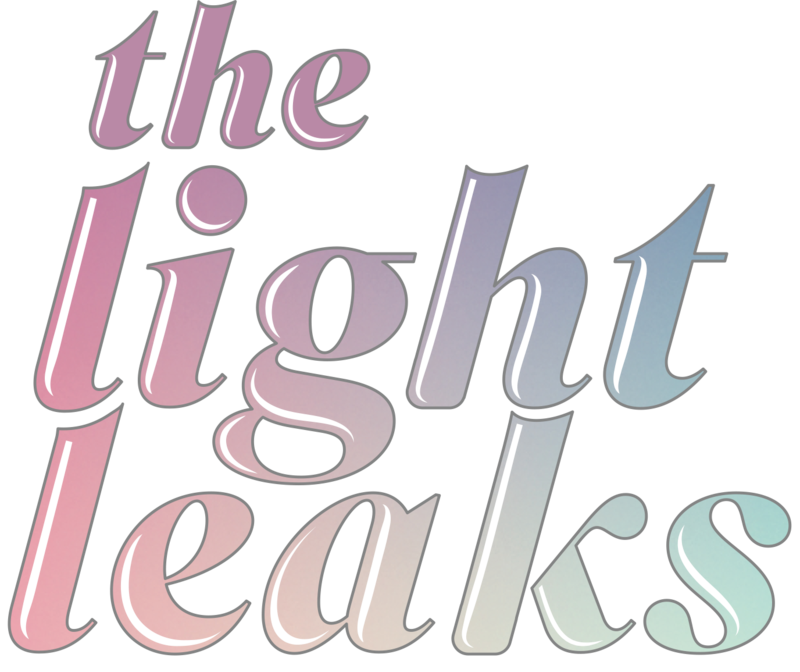 The Light Leaks are the thinkers, movers, creators, and voices that are unheard. It is a space to spotlight, educate, and provide support for female identifying and non binary filmmakers. 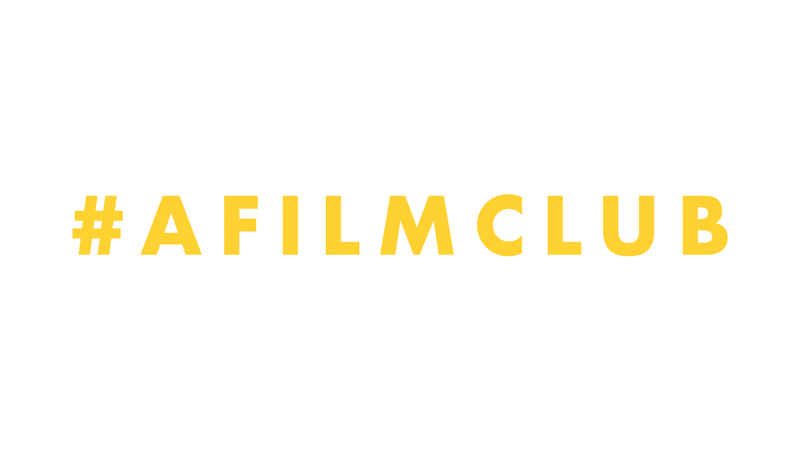 A Film Club is an online community, uniting film lovers, makers and content creators all around the world. It is a space for those who love cinema, and love talking about it, to share their work and chat all things film. They also host a film-related chat, that takes place every Thursday from 7pm to 8pm (BST/GMT) via their Twitter, and all are welcome to get involved.